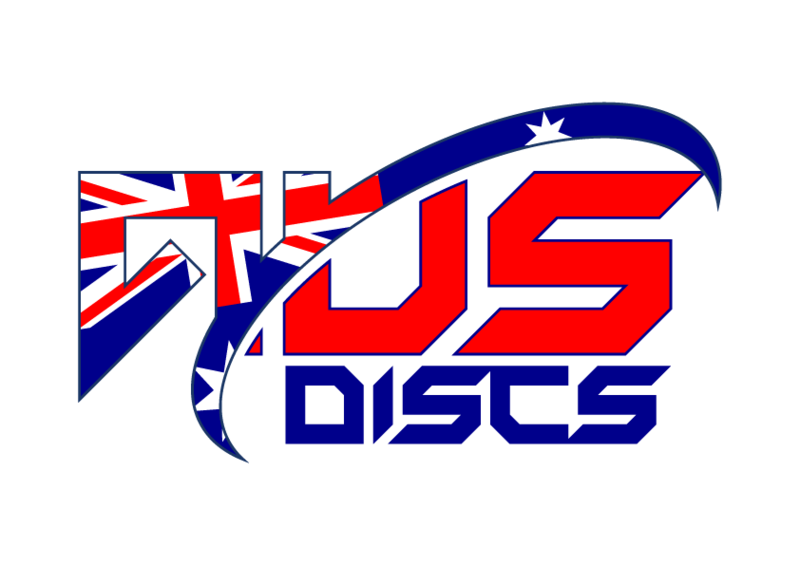 Missilen (The Missile in english) was the first Hex disc on the market – and it is FAST. It features hexagon shaped cavities in the surface of both the top of the disc and the bottom of the rim. This pattern has been tested to be the most efficient in reducing drag and making the disc fly extremely fast. The speed is notable especially when the discs lands. Try it and see for yourself exactly how fast this thing goes. The Latitude 64 Misselen is arguably the fastest golf disc on the market.Latitude 64 put some time into their R&D with this disc, as it has unique hexagonal cavities on the disc designed to help reduce drag.The shape of the Missilen, combined with the new technology helps your drives fly like a missle with unmatched end of flight speed.